Now, tell the truth. Your have always thought about racing giant snails through a Japanese game show styled obstacle course. Who has not ever wanted to do this? It is just too imaginative and crazy to not be great. 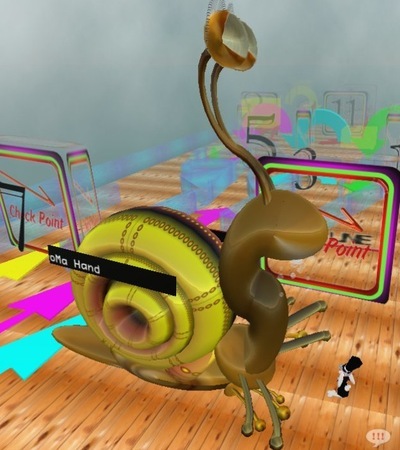 This week’s Virtual World Television post speaks with the man behind the Giant Snail Races to find out what makes it all work. RacerX Gulwing: Behind the Snails.